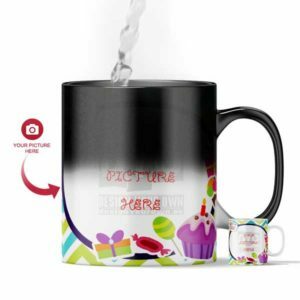 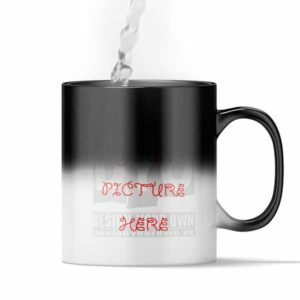 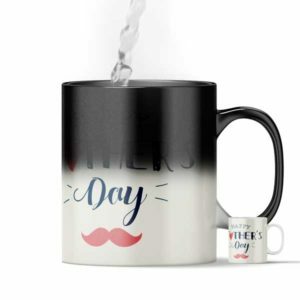 Magic Color Changing Mugs – One of the most awaited products is here. 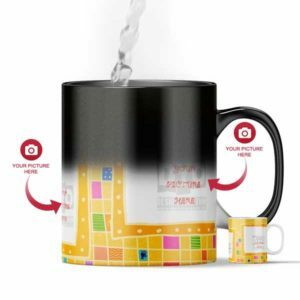 The magic color changing mug. 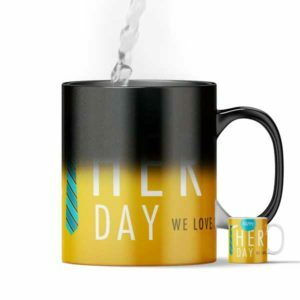 These beautiful mugs change their color and hidden print only show up when you pour hot liquid into it. 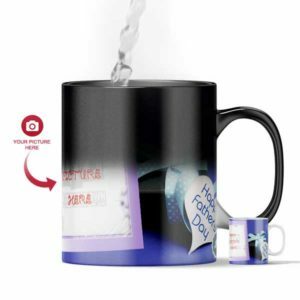 This will leave you stunned with surprise since you have never seen such thing before. 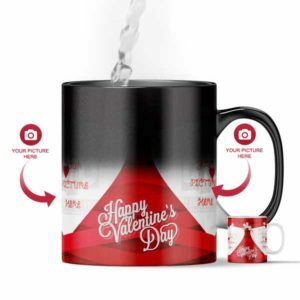 This could be a perfect gift for your loved ones due of the element of surprise it holds. 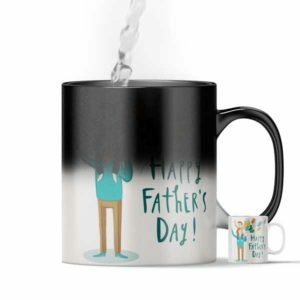 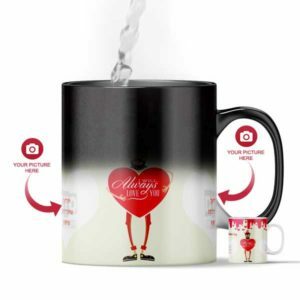 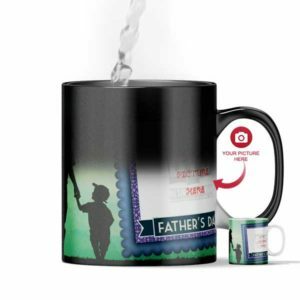 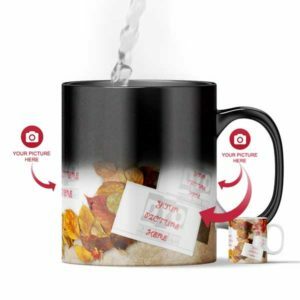 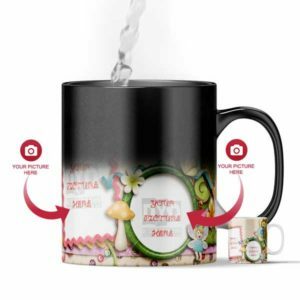 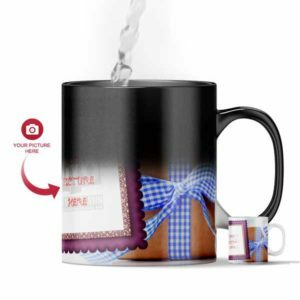 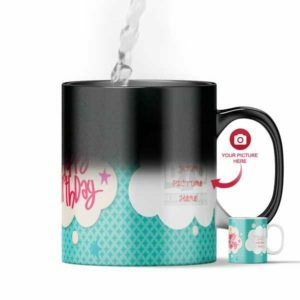 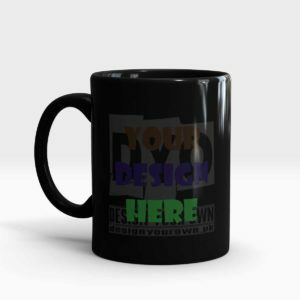 Customize your magic mug with your own design and see it appearing on this cool mug as you pour hot tea of coffee into it. 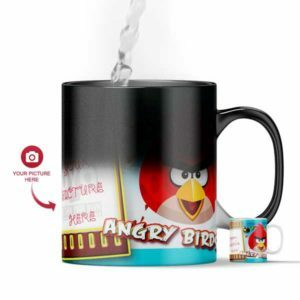 We are sure you will like it more than anything else.